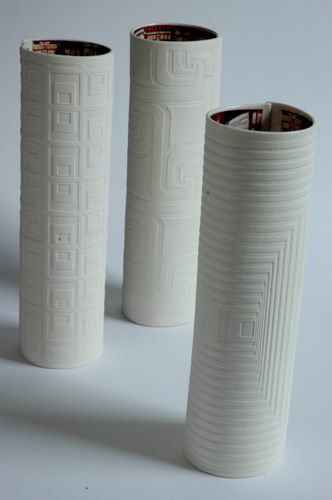 Are you, like me,who fancies lovely crockery that’s different than the regular whites and florals? 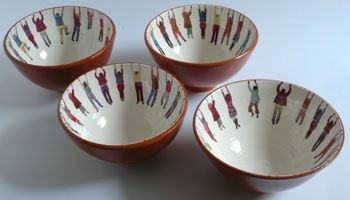 I fell in love instantly with ceramic/earthenware collection of Alice Mara – in particular, the hanging people bowls in red. 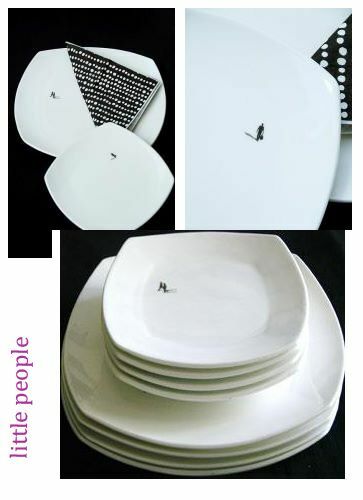 I was happy to find a similar concept on quirko shop called little people on dinner plates in monochrome colors.